WASHINGTON (AP) – Joe had always been uncomfortable answering questions at his medical exams. That’s partly because the 20-year-old gay man is shy. And it’s partly because he is HIV-positive. “I’ve never been able to really open up to my doctor,” said Joe, who requested that he be identified by his first name because of concerns about bias. Discussing his sexual activity with medical caregivers just made it worse. “They make those conversations awkward,” he said. After one physician Joe was seeing realized his patient was HIV-positive, his tone changed and he began tip-toeing around the issue of Joe’s sexuality. Joe said he was hurried through the appointment and out the door. “They just wanted me in and out,” he said. Joe’s negative experience is not uncommon among lesbian, gay, bisexual and transgender youth, who may become reluctant to seek care when they need it, said Lawrence D’Angelo, Children’s National Medical Center division chief for adolescent and young adult medicine. Even those who are HIV-negative can have a hard time explaining their sexuality, D’Angelo said. D’Angelo is confident that the hospital’s new Youth Pride Clinic, a specialty service of the hospital’s adolescent center that opened last month, will offer a more relaxed, open health-care experience for LGBT teens and young adults and those questioning their sexuality. The adolescent center designates appointments on Tuesday, Wednesday and Thursday for the pride clinic, which offers primary care as well as specialized service to LGBT people ages 12 to 22. LGBT youth are more apt to use tobacco, encounter sexually transmitted diseases and need treatment for mental health issues. August appointments with the clinic’s three physicians and four nurse practitioners are nearly all taken. “These are services that we have offered for many years, but we thought we needed to make it official and designate times, so that these patients know scheduling on Wednesday afternoon means they will be entering a welcoming and competent environment, where they can be themselves,” said D’Angelo, the clinic’s director. Joe, who now goes to the clinic at Children’s, said that his long talks with his doctor there are making him more comfortable dealing with his diagnosis. The young LGBT patients are more inclined to confide when they know that the clinic is designated for their needs, said Sultan Shakir, the executive director of the local advocacy group Supporting and Mentoring Youth Advocates and Leaders. “There are clearly a number of kids who are not out yet,” Shakir said. 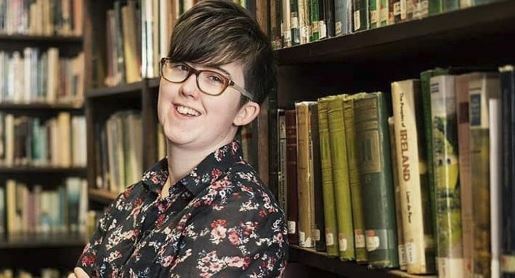 “When you are not 100 percent comfortable talking about yourself, and worried about being judged, that can make conversations with a provider difficult” if youths do not know whether the provider is affirming and competent. According to the 2012 District of Columbia Youth Risk Behavior Survey, as many as 12.3 percent of high school youth in the city identify as lesbian, gay or bisexual, and 3.3 percent are questioning their sexuality. The survey showed 6.2 percent of D.C. middle schoolers identify as lesbian, gay or bisexual, and 8.9 percent were questioning their sexuality. The District’s percentages are higher than national averages. 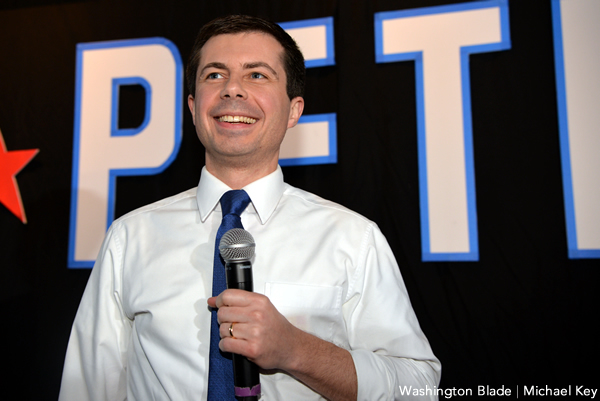 A similar survey nationwide running from 2001 to 2009 showed that 5 percent identify as lesbian, gay or bisexual, and 2.5 percent are questioning. For LGBT youth, 26 percent said the biggest problem they struggle to overcome is having unaccepting parents or family, according to a 2012 survey by the Human Rights Campaign. Twenty-one percent said that their biggest problem was school/bullying problems. Health was the biggest issue for 14 percent, who said their major struggle was overcoming an eating disorder, self-harm, depression and suicide. The top problems addressed by their heterosexual peers were grades and class performance, at 25 percent, followed by concerns over college and future careers, at 14 percent. D’Angelo’s work started more than three decades ago, helping to treat HIV for patients such as Joe. Working closely with so many LGBT patients with that diagnosis, his focus shifted to ensuring their overall care. Those who have not experienced a similar comforting environment tend to look for answers elsewhere, Shakir said. 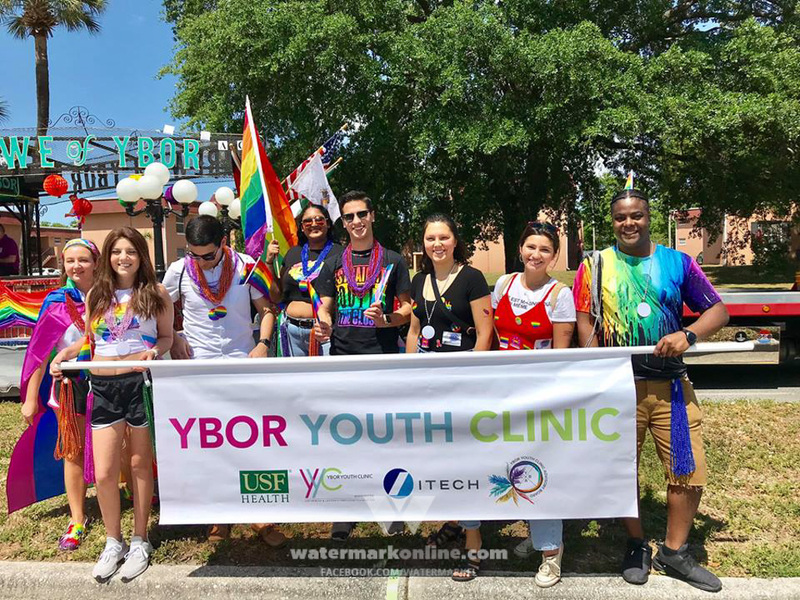 The Youth Pride Clinic is teaching LGBT cultural competency and health education on LGBT issues to other providers to ensure that more offer the same quality of service. Joe is hoping to find one of those doctors when he turns 22 and can no longer receive the clinic’s service. “I’m praying they will point me in the right direction to find another place like them,” he said.